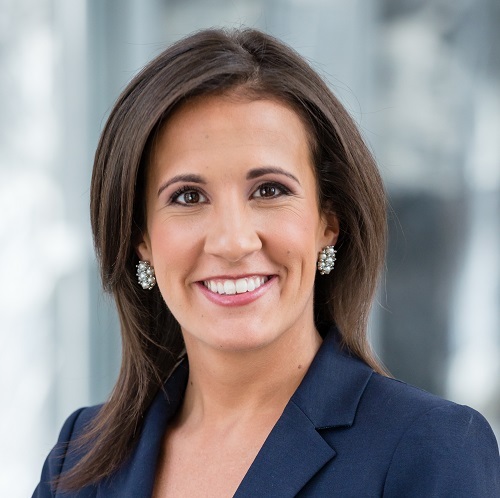 Slayton Search Partners, a globally respected leader in retained executive search, is proud to announce the promotion of Molly Hull to Senior Vice President and Principal. Molly joined the Slayton team in 2008, progressing through increasing levels of responsibility and consistently demonstrating her ability to understand the industry. Prior to Slayton, Molly worked with a global executive search firm and graduated from the University of Delaware. Her contribution to searches across the Manufacturing, Industrial, Consumer and Financial Services industries have been highly valuable for the firm. Her experience at Slayton spans a broad spectrum of functional disciplines, including General Management, Sales and Marketing, Finance, Information Technology, and Supply Chain among others. In her new role as Senior Vice President and Principal, Molly will expand her new business development activities within the consumer and industrial practices while continuing to be heavily involved in candidate development in support of her and her fellow partners’ engagements.